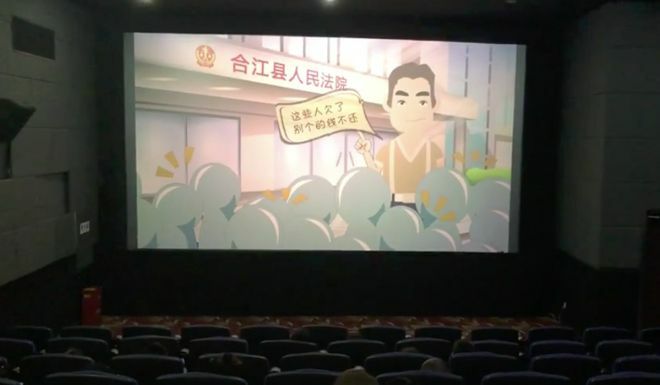 A video of the Reel of Shame playing in a Hejiang cinema recently went viral on China’s microblogging platform Weibo. It showed the faces and names of 26 business executives who had defaulted on their loans despite local court orders demanding they pay up. 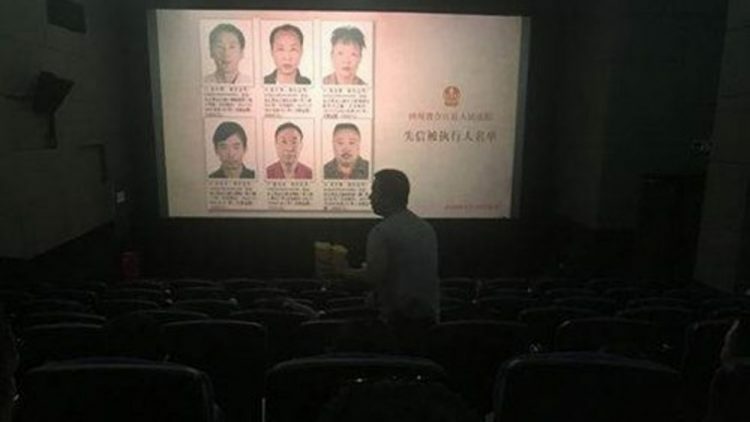 Interestingly, the Reel of Shame is just one of several public shaming methods used in China. 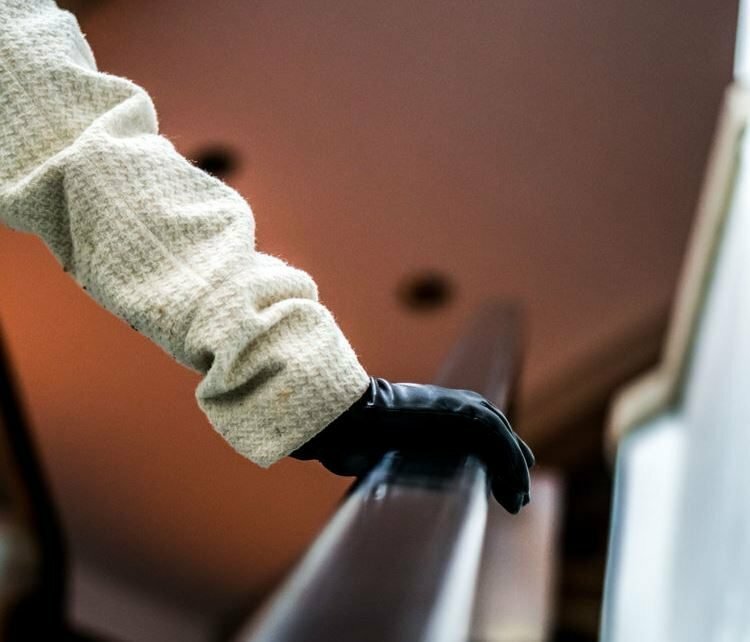 Last year, the Government rolled out a national system allowing borrowers’ names, identity card numbers, photographs, home addresses and the amounts owed to be made public and propagated through various channels as a way of coercing them to pay their debts. 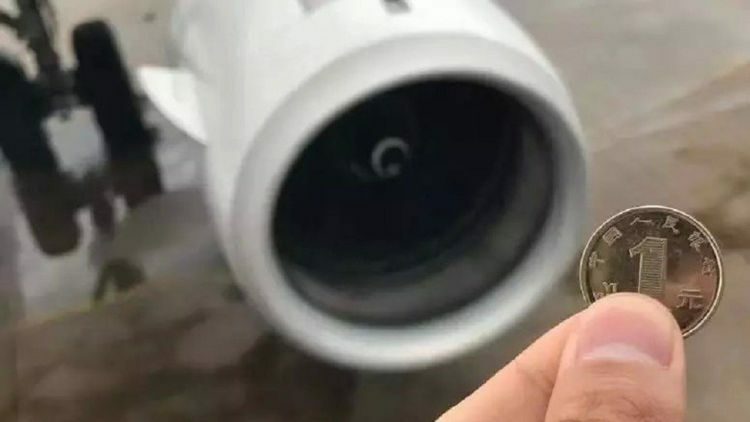 Some cities put the borrowers’ photos and information on advertising billboards, electronic screens and even buses, while provinces like Jiangsu, Henan and Sichuan have teamed up with telecom companies to have pre-recorded messages about their debts play whenever someone calls these offenders. Public shaming has also been used by a public utilities company in Russia, which recently installed a heavy Pyramid of Debt in front of the houses of its biggest debtors.